The world as we know it was built through the movement of humans upon it. Yet moving to a new country is often challenging. Before arriving in the United States, you need to obtain a visa, find a job, and identify your new community. Once you arrive, you typically have to rent a home, open a bank account, and get a credit card, car loan, or student loan. This can be highly burdensome. U.S. banks and credit bureaus aren’t typically set up to service newcomers to the U.S.. For most credit products, financial institutions require a U.S. credit report with a U.S. credit score, which is impossible for someone who has just arrived. Nova Credit has built technology for global credit migration. We locate, translate, and transfer your international credit data to businesses to get you the credit you’ve earned. We are a new system for financial movement, servicing the continuous flow of people around the world. Nova Credit started its journey as a graduate research project at Stanford University in 2015 and has since evolved into the mechanism for global credit migration. Our team hails from all over the world and is passionate about improving financial access. 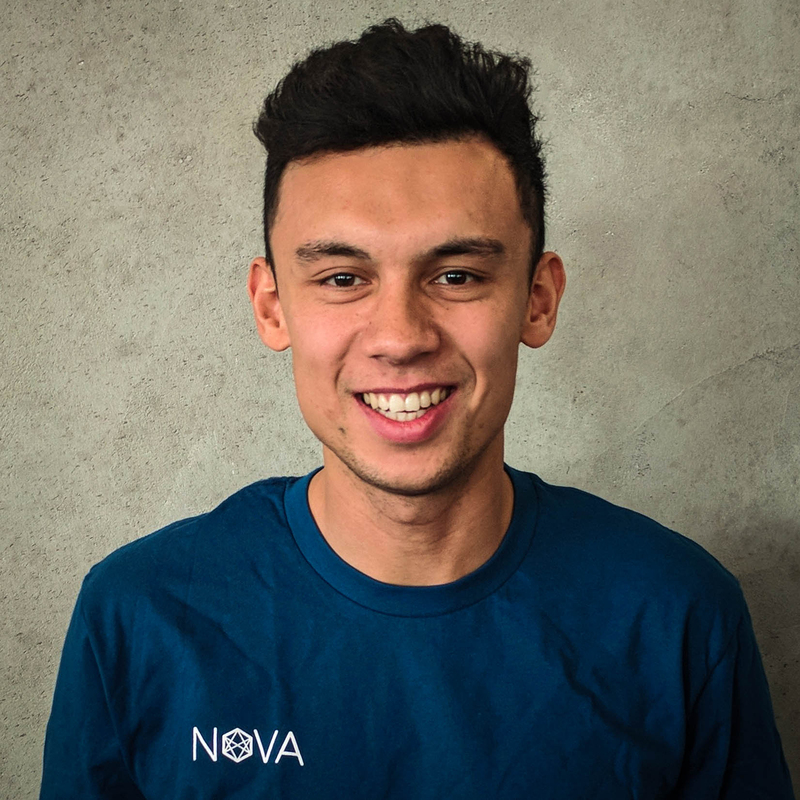 Today, Nova Credit is a mission-driven company whose connected system of identification supports the seamless migration of financial value across borders and into new environments. We’ve experienced, and empathize with, the barriers preventing people from moving with their full financial footprint. We’re here to understand and recognize your credit. In the U.S., Nova Credit shares your data with lenders and others, so that they can understand your credit from around the world. Our technology is seamlessly embedded into their systems, so you may see us within different application flows. Nova Credit serves as an enabler to “yes”: with your consent, we give our partners such as banks, landlords and others a more comprehensive view of your full credit life as opposed to the limited, U.S.-focused view. And lenders are often able to serve a new customer segment - you! Our model is people-first, and based on consumer consent. We only transfer your data when you ask us to, and we always offer you a copy of your data along the way via a secure link. (In fact, you can see a sample on our Product page). Our goal is always to be transparent, and to empower you to use your own Credit Passport®. Credit is complex, and migrating your data internationally is new, so you probably have a lot of questions. That’s why we have a dedicated customer service team, and you can also check out our Consumer FAQs.